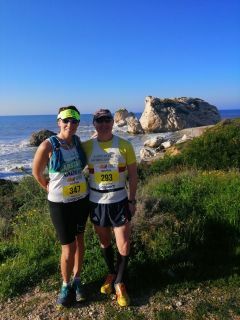 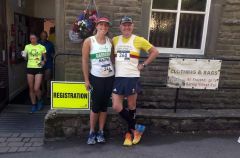 Father and Daughter team David Wilkinson (Lancaster and Morecambe AC), Nadine Parsons (Garstang RC) travelled to Cyprus to compete in the 21st Paphos Marathon on Sunday 17th March 2019. 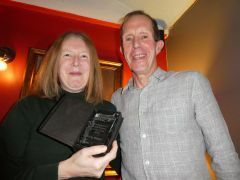 On Saturday 26th January 32 of the seniors from LMAC got together for a meal at Molly’s in Lancaster which also included a “Chairpersons Award presentation” for the road runner of the year. 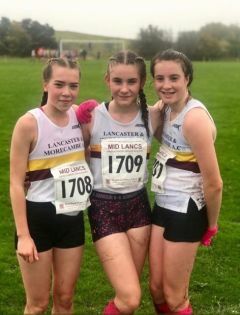 Lancaster & Morecambe Athletes headed off to the Lancashire Country Cross Country Championships this weekend, it was a dry day and the ground was firm ensuring a fast course. 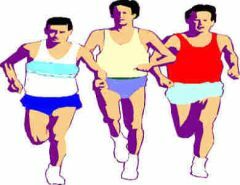 The senior club chamionship races have now been chosen and are listed below. 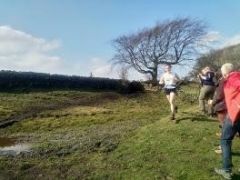 A wet and windy Ulverston was the venue for the first Mid Lancs cross country of the season. 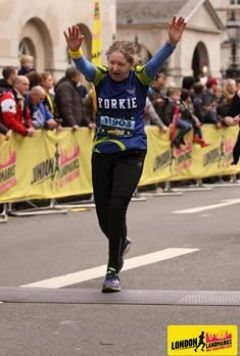 Well, here we are, another year down the line. 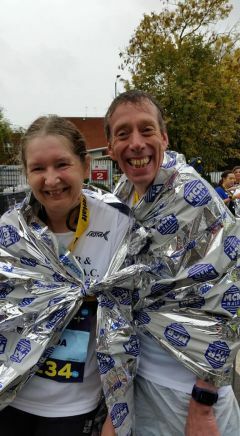 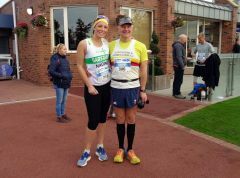 Father and daughter team up again for the Chester Marathon. 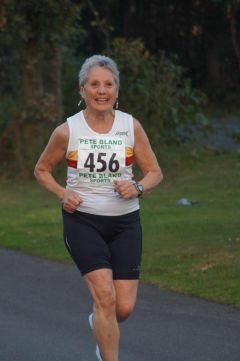 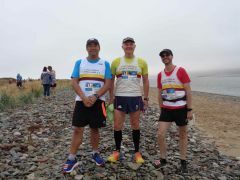 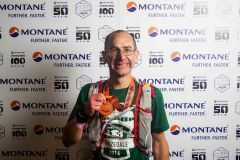 Lancaster and Morecambe Athletic Club senior men’s team decided to tackle the notoriously difficult but beautiful North Wales Half Marathon on Saturday 21 July. 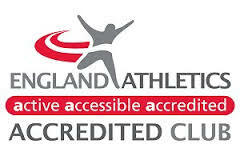 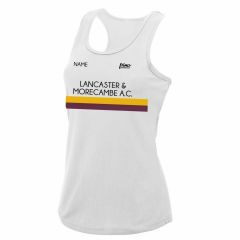 Committed and dedicated are the words most used to describe Lancaster & Morecambe AC’s longest serving coach. 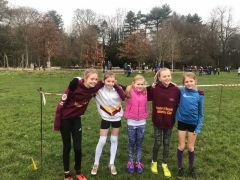 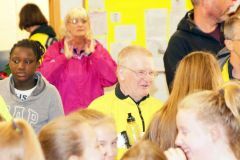 As some of the first competitors to arrive in a drizzly Barley on Saturday 7th April there was time to discuss the day ahead while parents enjoyed a hot brew. 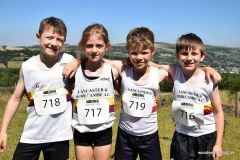 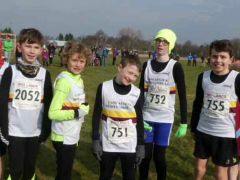 Saturday 14th April saw a number of Junior Lancaster and Morecambe members and their families making the journey to the village of Blacko for the second race in the English Junior Fell Running Championships. 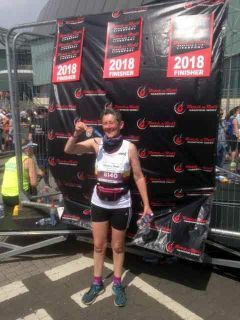 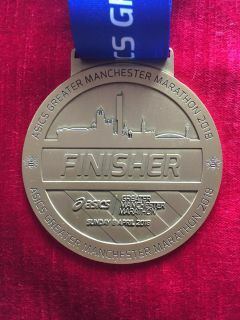 On Sunday 8th April a few of our club runners took on the 26.2 miles of the Manchester Marathon...you can read the reports below. 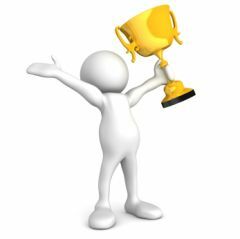 I can’t honestly believe the weekend I’ve just had. 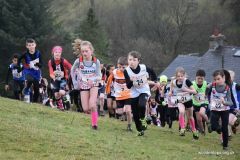 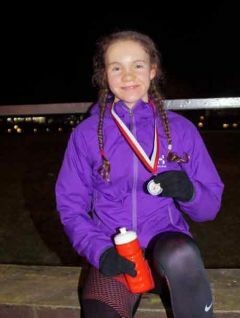 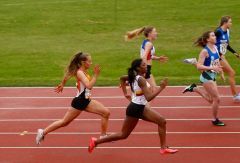 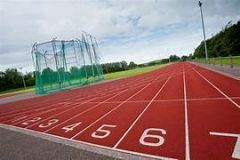 After a snowy, blustery start to the athletics season the previous weekend many of the athletes were unsure what to expect for the first of the FRA English junior championships race held in Ambleside on Sunday 25th March. 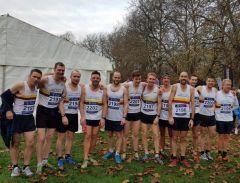 The English National Cross Country Championships this year took place at historic Parliament Hill Fields. 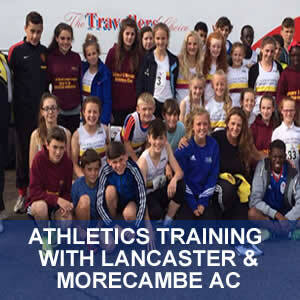 This popular event returns for the second year and is on Monday 6th May at Lancaster & Morecambe AC. 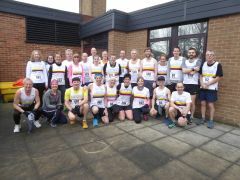 Lancaster & Morecambe AC's road runners have got 2018 off to a successful start, with great performances from many runners at local events.